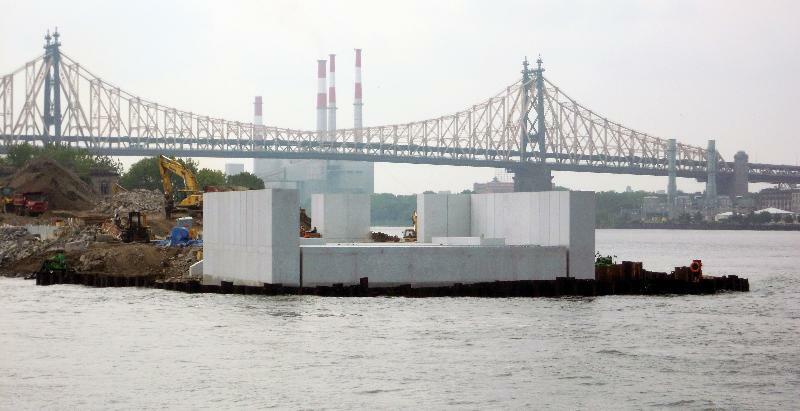 On Friday, July 8, 2011 – the Franklin D. Roosevelt Four Freedoms Park celebrated the completion of the Room. Lesson / Koan : Design should be free. 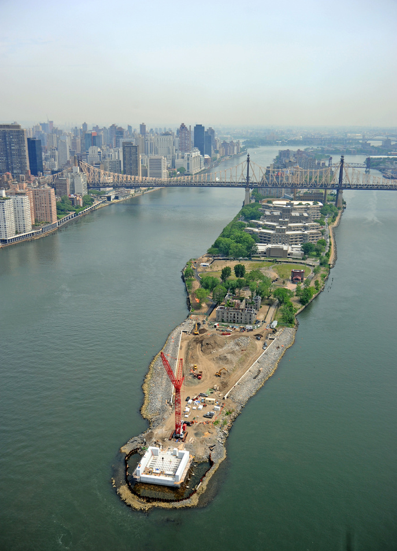 Louis Kahn’s utopia in the East River off Manhattan is coming along nicely…reflecting his lifelong dream. 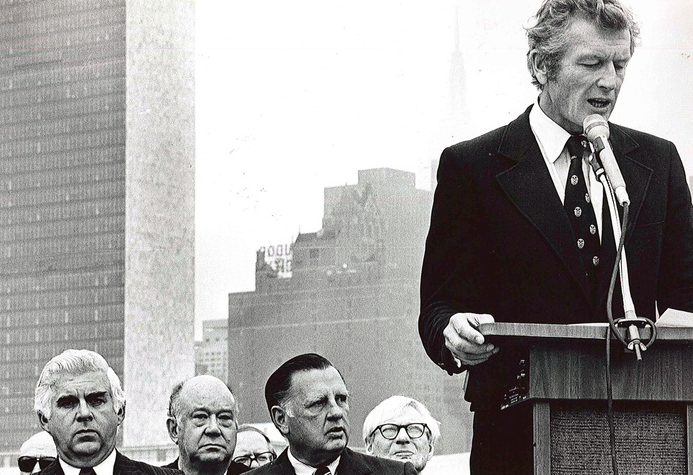 In the late 1960s, during a period of national urban renewal, New York City Mayor John Lindsay (pictured above with architect Louis Kahn back far right) proposed to reinvent Roosevelt Island (then called Welfare Island) into a vibrant, residential community. His planning team welcomed an appropriate new name to reflect this community. Keep your eye on this project @ http://www.fdrfourfreedomspark.org/ Want to save some money on your Serevent purchase? No problem! Get Serevent for 33.71 USD only! Can’t find your Lotrisone at an affordable price? You don’t need to search anymore, ‘cause you can buy it right here only for 10.38 USD!